A new school, a new country . . . and nothing makes sense! Chicken FINGERS? Pajama Day? April Fools? Back home in Africa, Anais was the best English student in her class. Here in Crazy America she feels like she doesn’t know English at all. She misses her Papa and big brother Olivier and grandmother Oma. Here in Crazy America there’s only little Jean-Claude and Mama. 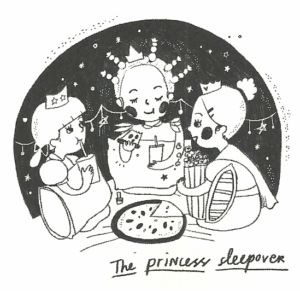 So she writes letters to Oma–lots of them–about Halloween, mac ‘n’ cheese, snow, and princess sleepovers. 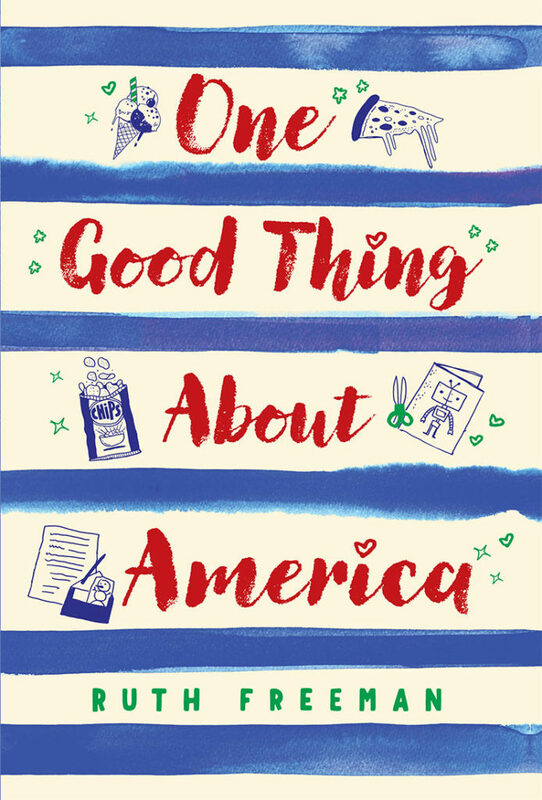 One Good Thing About America is a sweet, funny, middle-grade novel that explores differences and common ground across cultures through the eyes of one very determined and hopeful 4th grade girl. It reminds us that America is, in fact, a nation of immigrants where we must accept our differences in order to survive and that’s one very good thing.